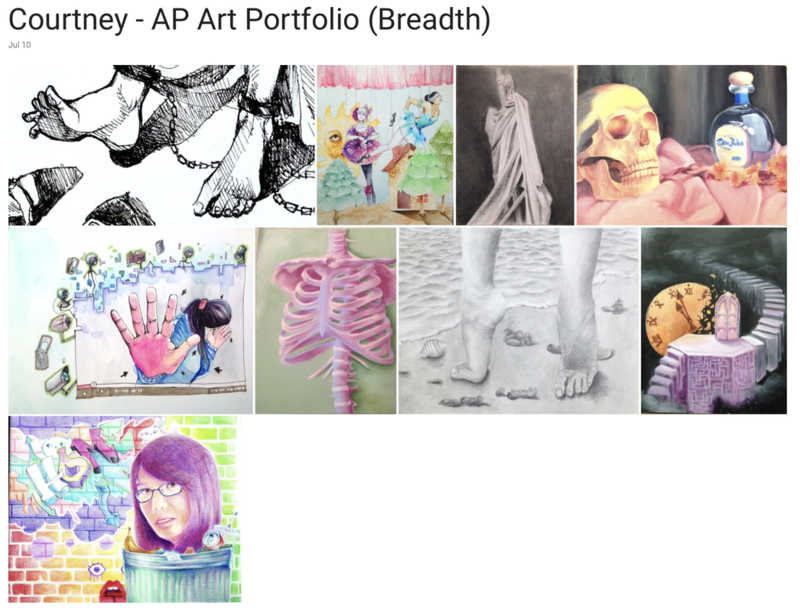 Congratulations to Jonathan Chen, Tiffany Deng, Jessica Yaung and Jacqueline Yaung. 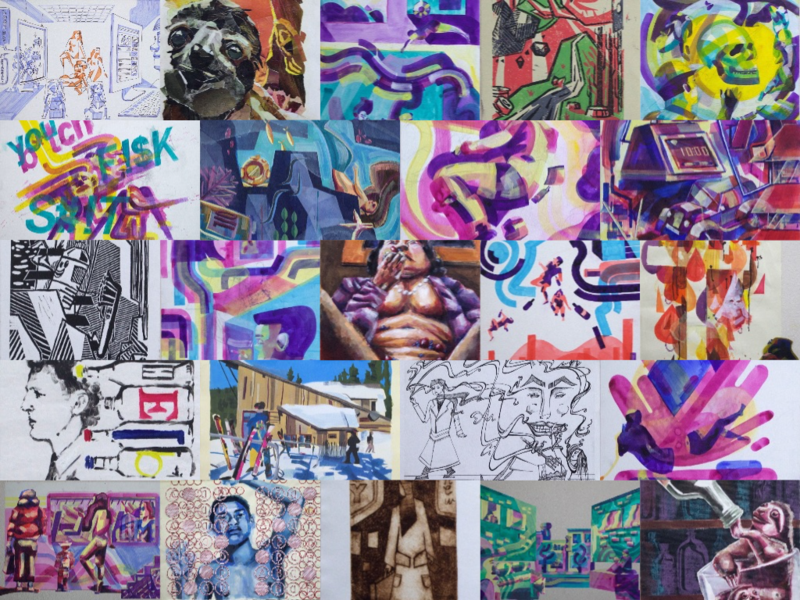 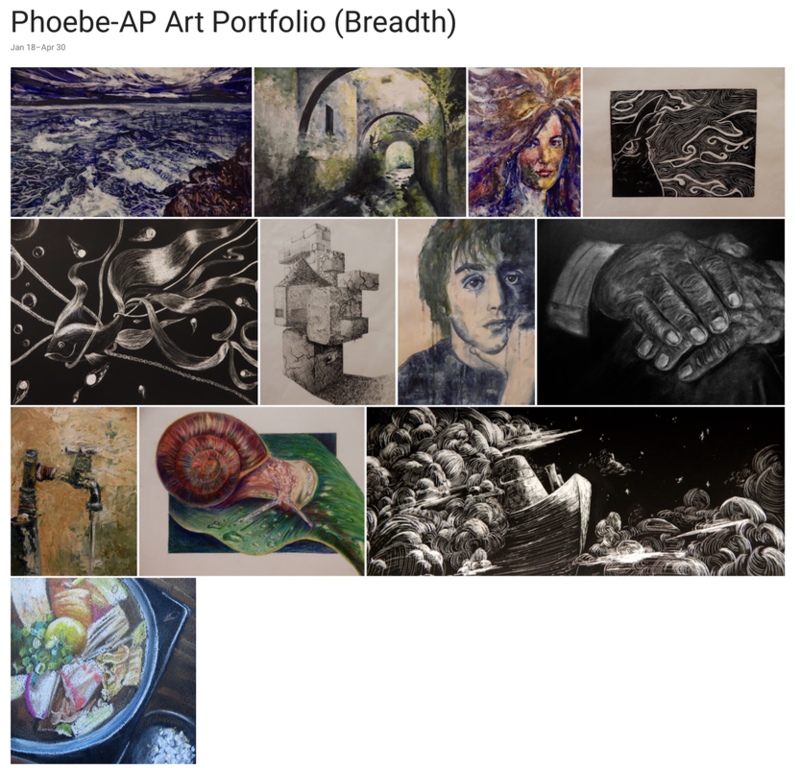 Below are Jonathan's and Tiffany's AP Art Portfolio. 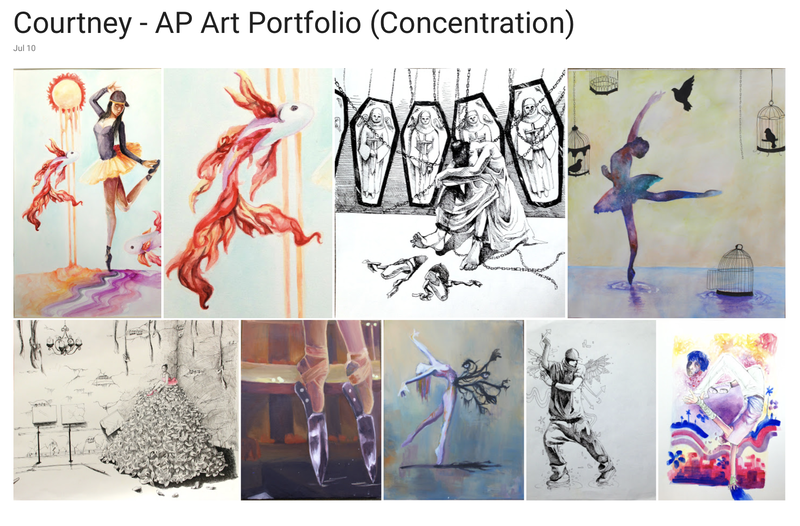 Congratulations to Alisha Liu, Courtney Wong, Nicki Lee, Raymond Bai and Phoebe Hsu. 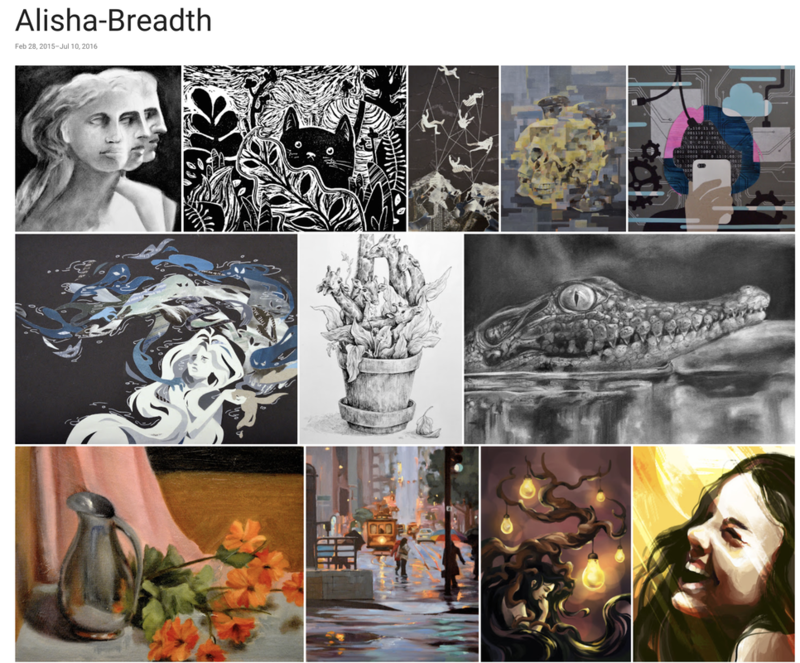 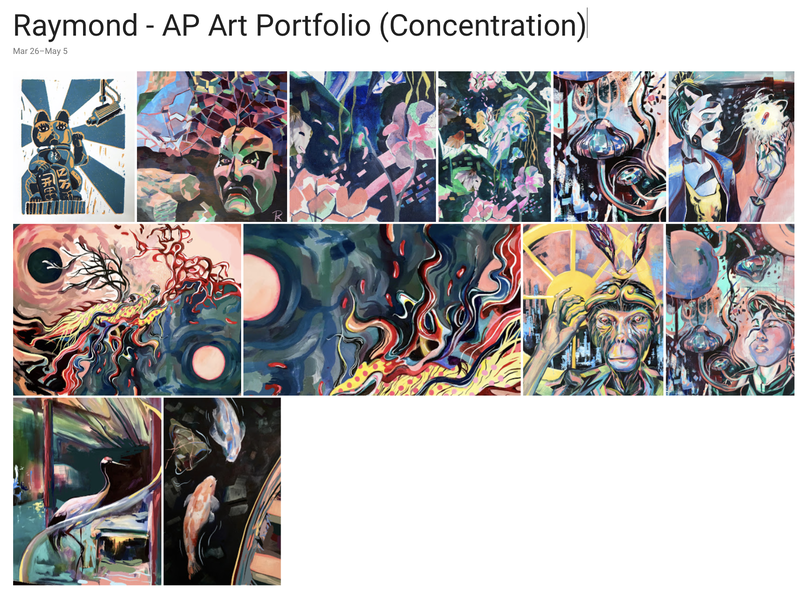 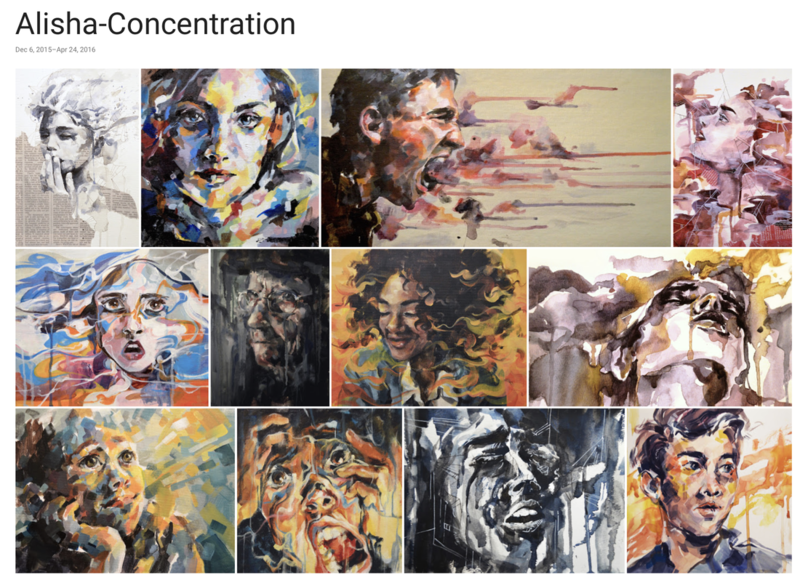 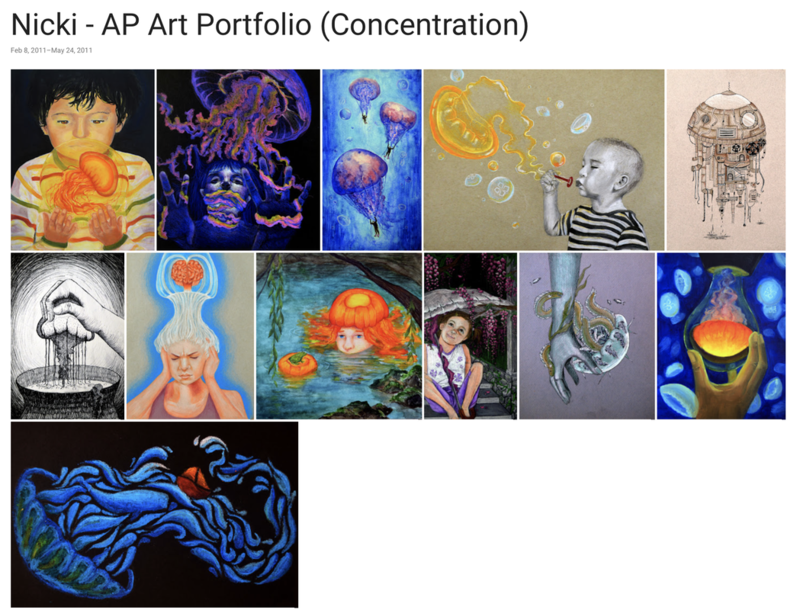 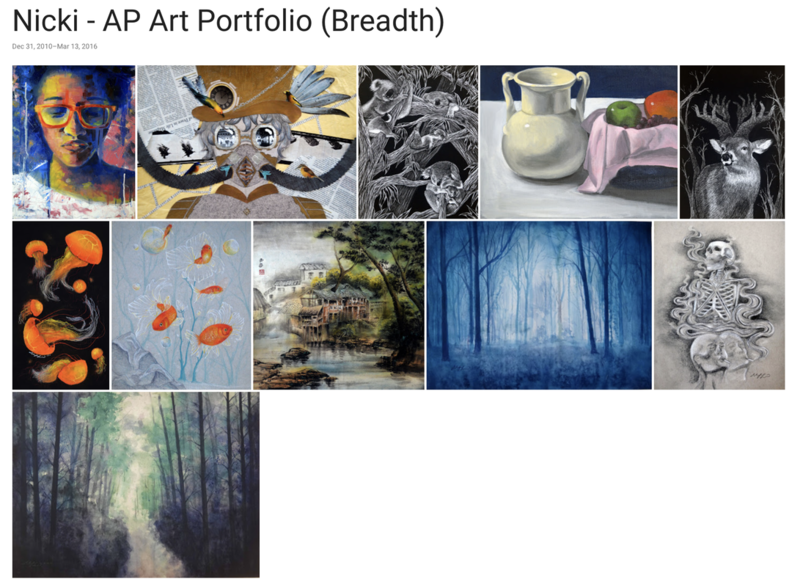 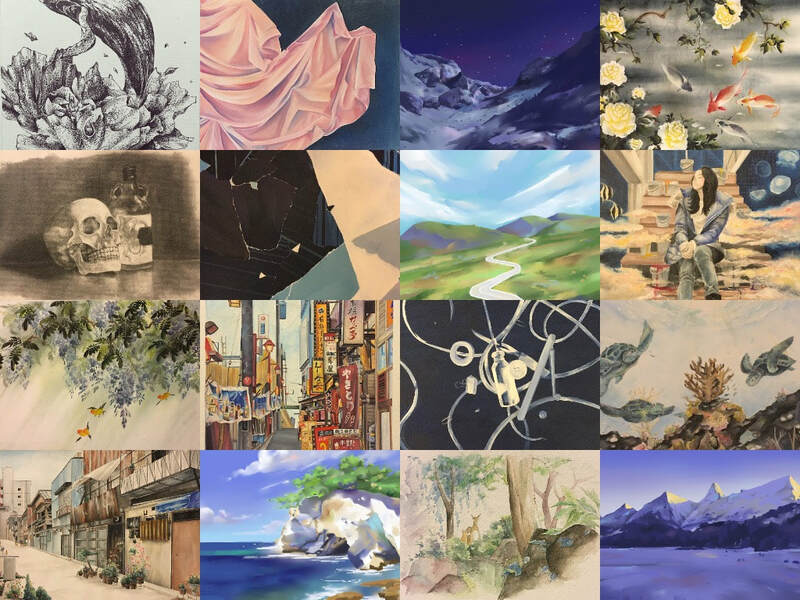 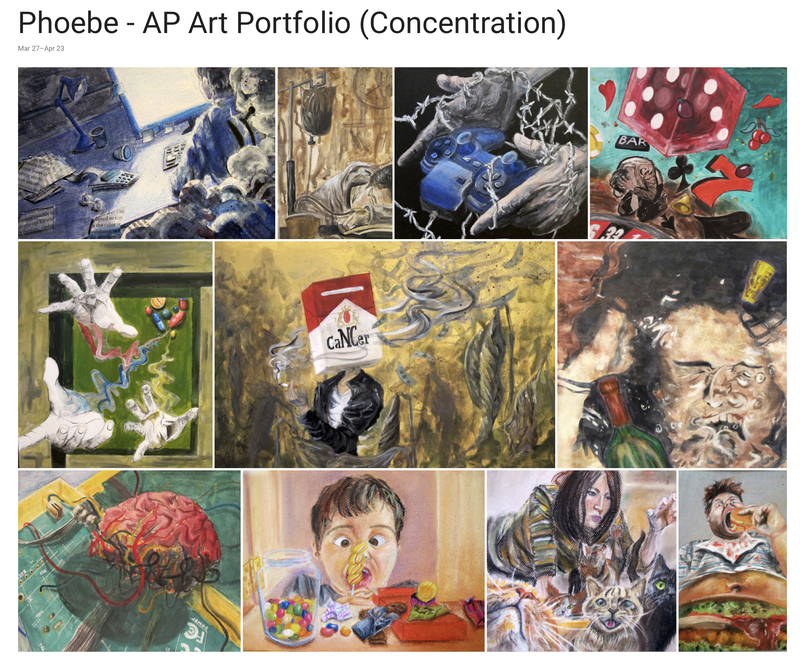 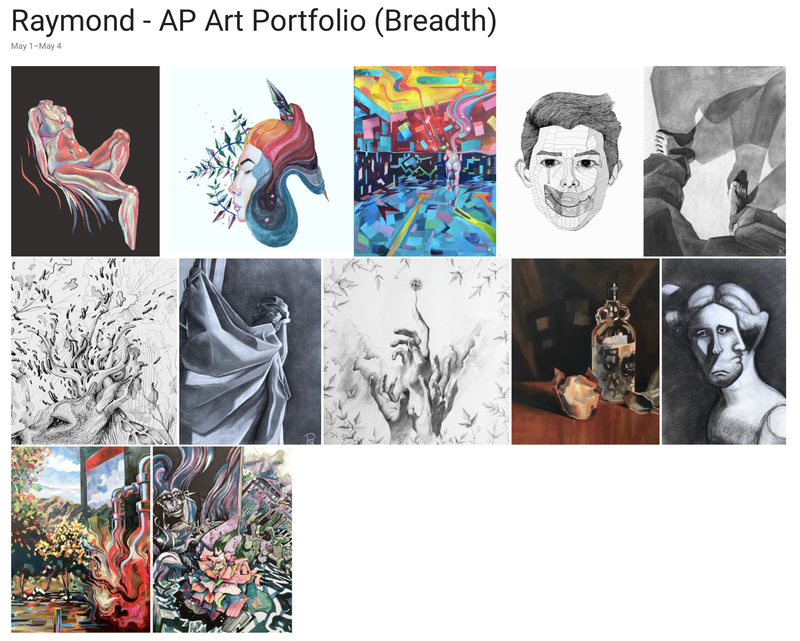 Below are their AP Art Portfolios which scored 5.